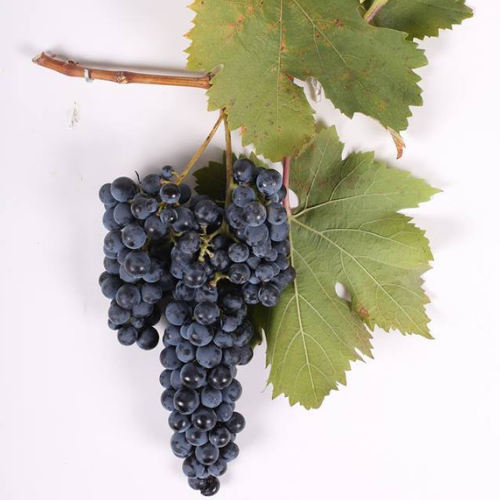 Meaning “vine with a black cane”, European and traditional Qvevri Shavkapito originated in Kartli, in styles. esatern Georgia. Shavkapito is rather terroir-reflective, as groupes grown on the valley floor will produce relatively full-bodied wines, wines from the slopes will be lighter and softer, whereas those from the mountain slopes and foothills are light and fresh with delicate aromatics. Typically, Shavkapito wines are of a light cherry or ruby colour, with berry and herbal notes. They are vinified both in European and traditional Qvevri styles.